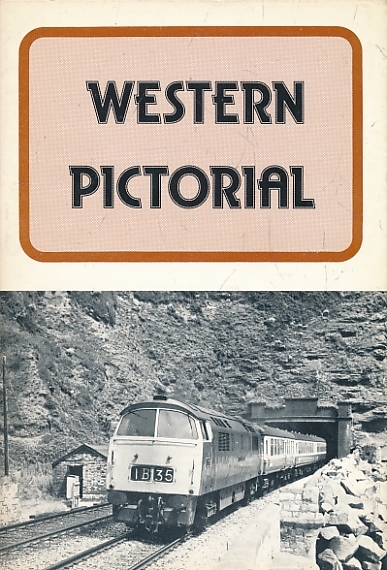 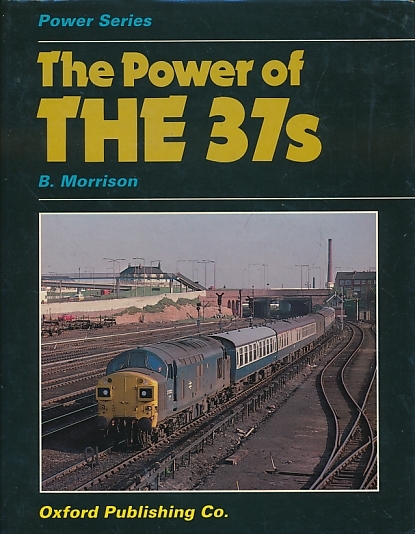 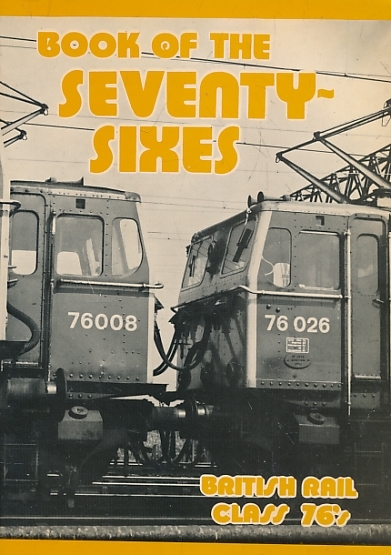 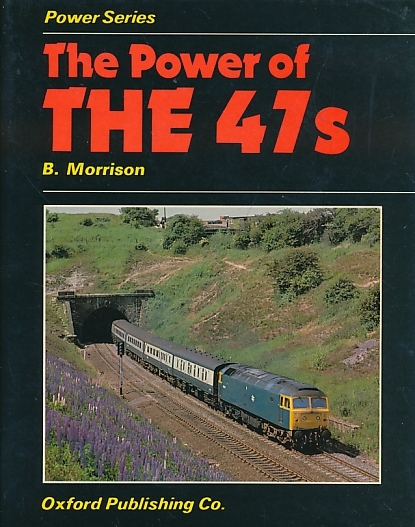 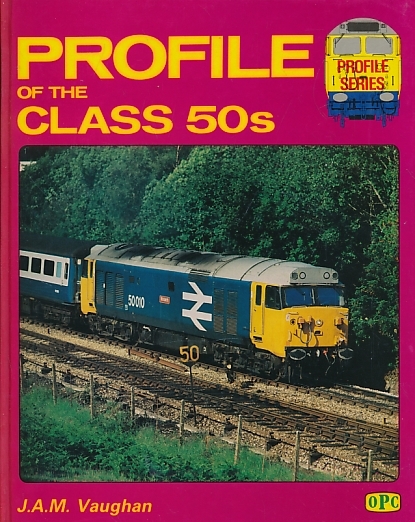 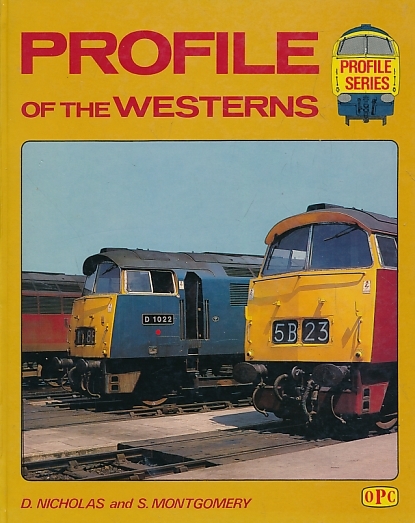 English Electric Type 4 Locomotives. 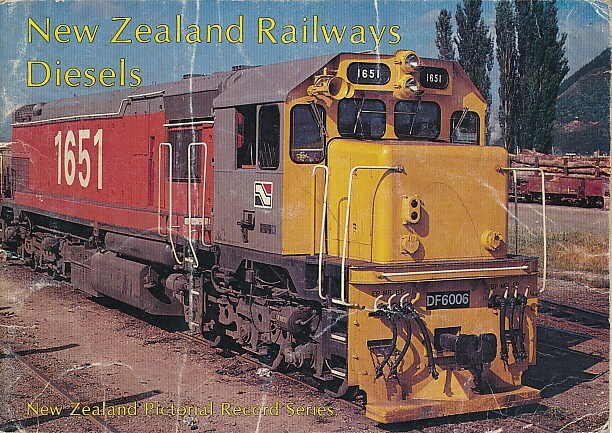 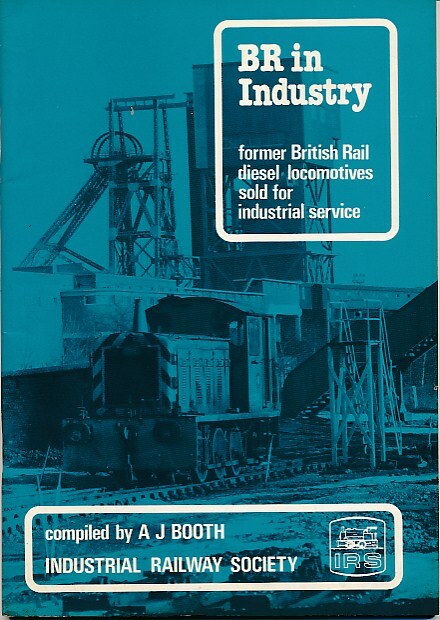 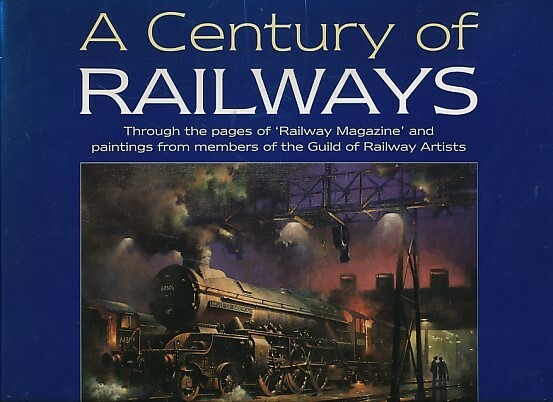 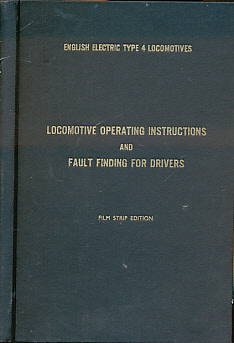 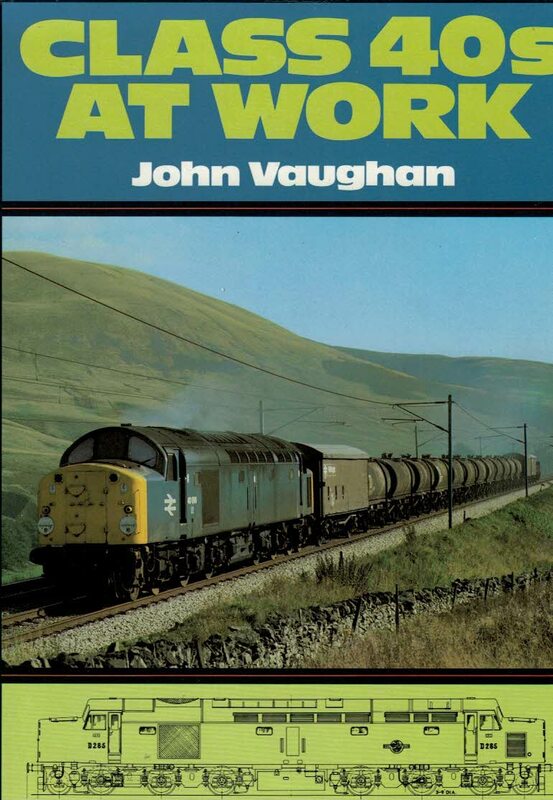 Locomotive Operating Instructions and Fault Finding for Drivers. 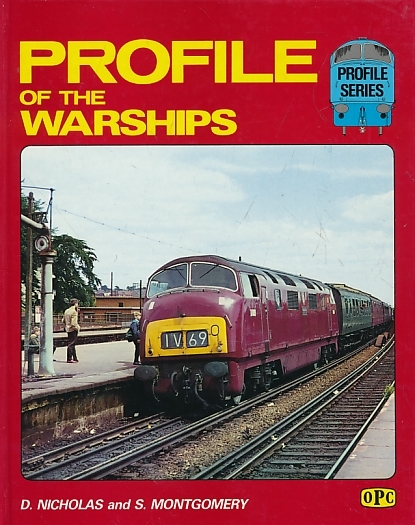 Film Strip Edition. 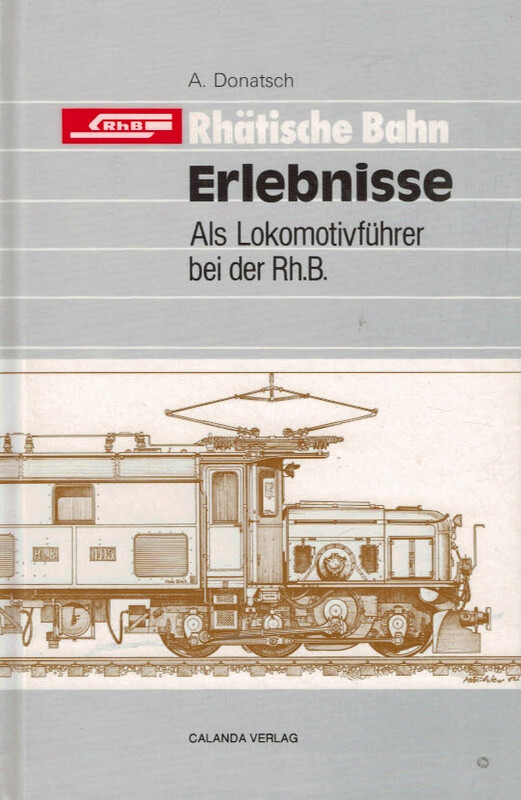 EMD'S BL2. 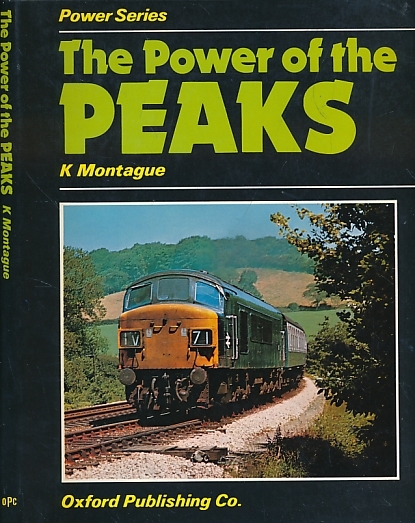 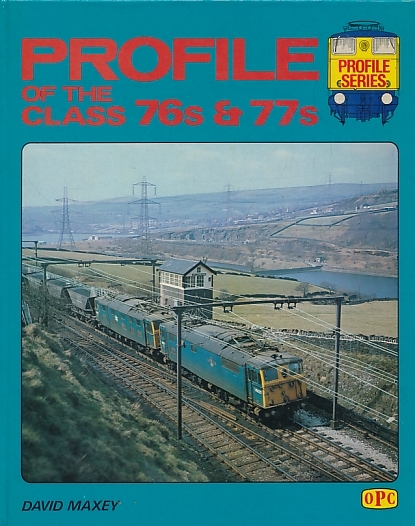 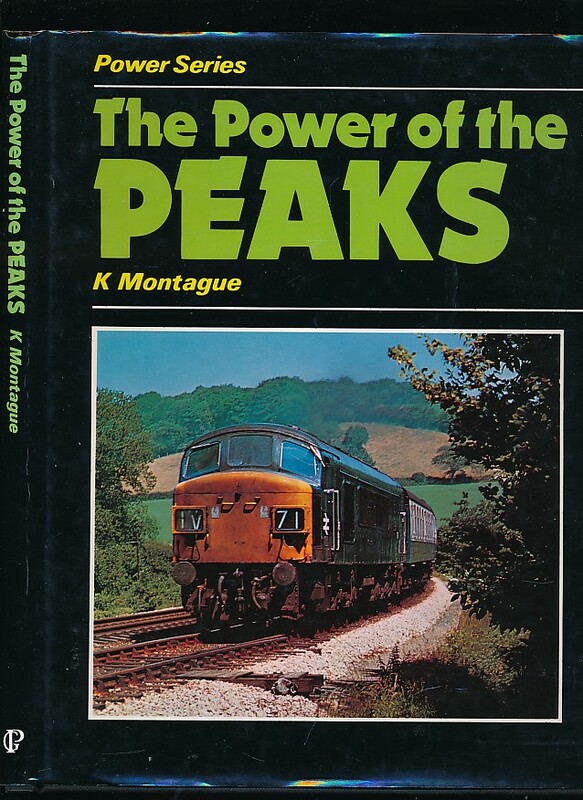 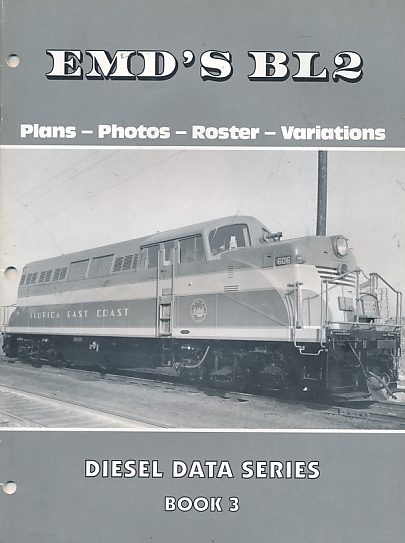 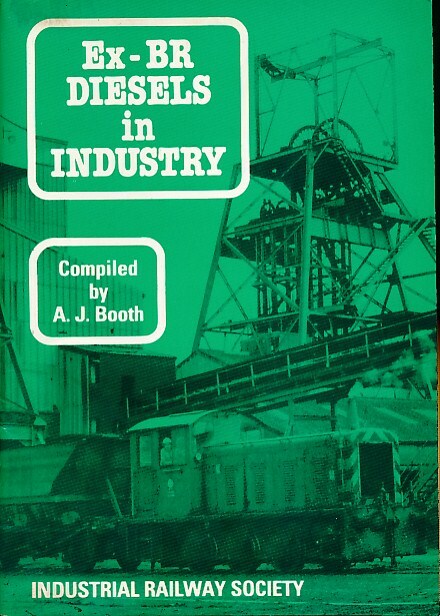 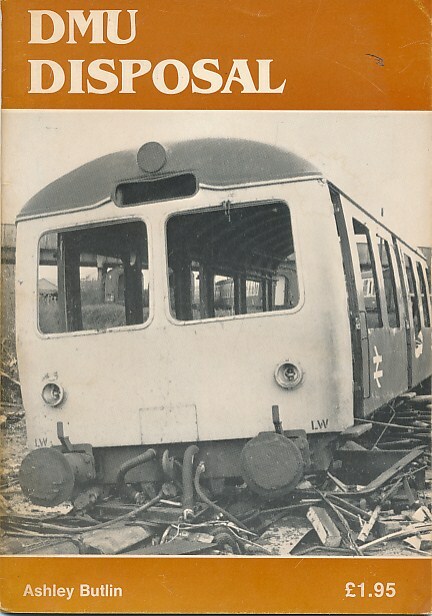 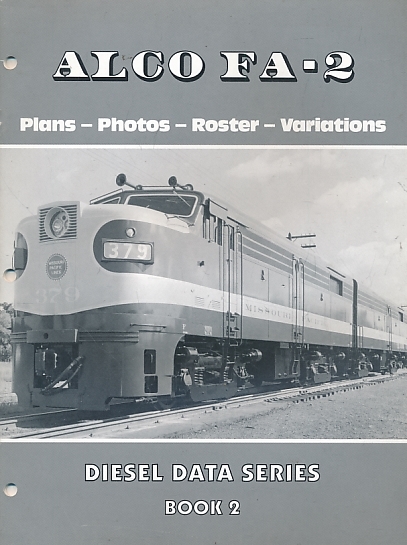 Diesel Data Series, Book 3.